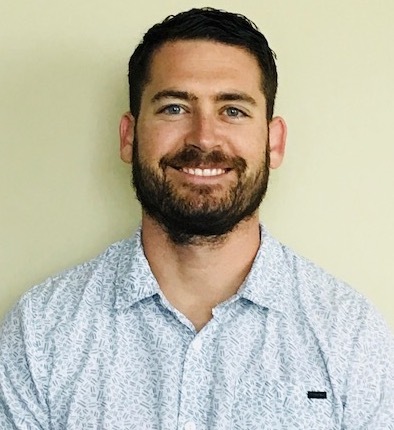 PHOENIX, AZ (November 5, 2018) – Wincline, an industry leading employee benefits advisory firm, today announced a new addition to its team: Marc Earl. Marc will be Wincline’s newest Client Executive, where he will be responsible for ensuring positive customer experiences and driving the forward-looking strategy that Wincline puts forward. He is well equipped to do so, as he shares in Wincline’s mission to change the way employers purchase healthcare. Marc fervently believes the medical insurance industry is broken and is driven to work tirelessly to fix it. Marc’s collective experience within medical claims and underwriting gives him the background needed to succeed in advising and teaching our clients how to win with their employee benefits. He’ll be able to assist clients with any questions or concerns they might have. He holds a bachelor’s degree in economics from Arizona State University. Go Devils!